When Hy Aisenstat opened the first Hy’s Steakhouse in Calgary in 1955, his boundless energy and ambition meant that he would always have his eyes on growing to new cities and locations. Three years after opening in Calgary, he collaborated with his friends at The Steak Loft to open his second restaurant, Hy’s Steak Loft in Winnipeg. In the 60 years since, Hy’s has become a well-loved institution in the city, and Winnipeg’s favourite destination for all of life’s special occasions. The original Hy’s Steak Loft opened on Kennedy Street in 1958 and, after a successful 46-year run, moved to its current location at the most famous intersection in Canada, Portage and Main. 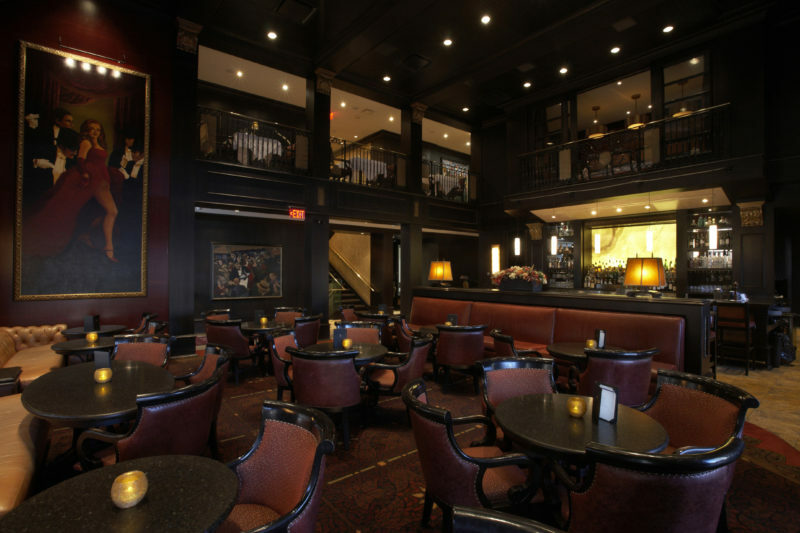 With the 2005 move to the Richardson Building also came a name change to “Hy’s Steakhouse & Cocktail Bar” and, like the other locations in Toronto, Calgary, Vancouver and Whistler, Hy’s Winnipeg has set the standard by which all Canadian steakhouses are measured. Winnipeg has grown and changed tremendously over last 60 years, and Hy’s has grown as well. 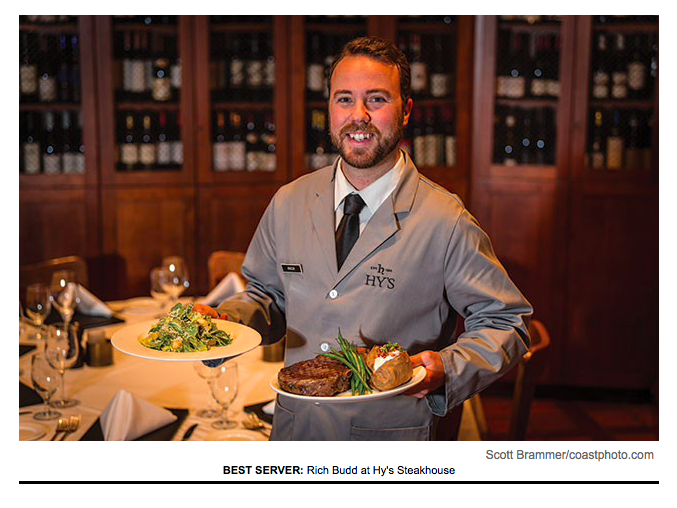 While Hy’s is rightly famous across Canada for its steaks, the menu has evolved to recognize culinary trends, and the diversity of customers and popular tastes, while never straying from its timeless steakhouse essence. 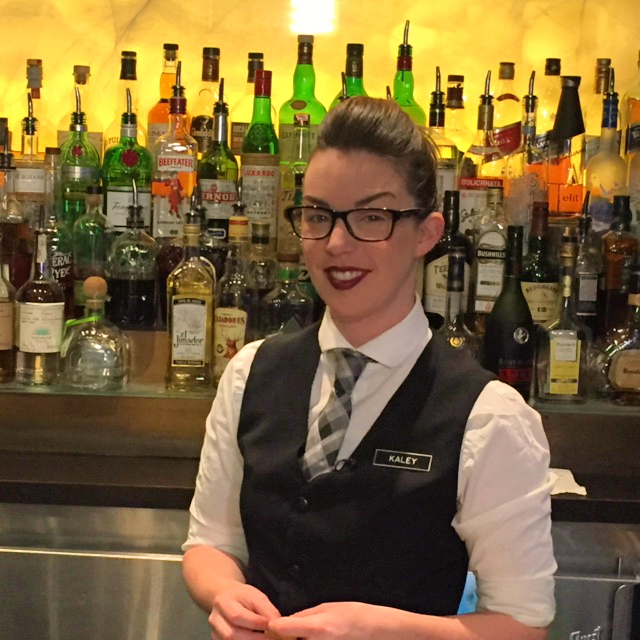 The lounge at Hy’s Winnipeg has offered decades of warm welcomes and impeccable service. 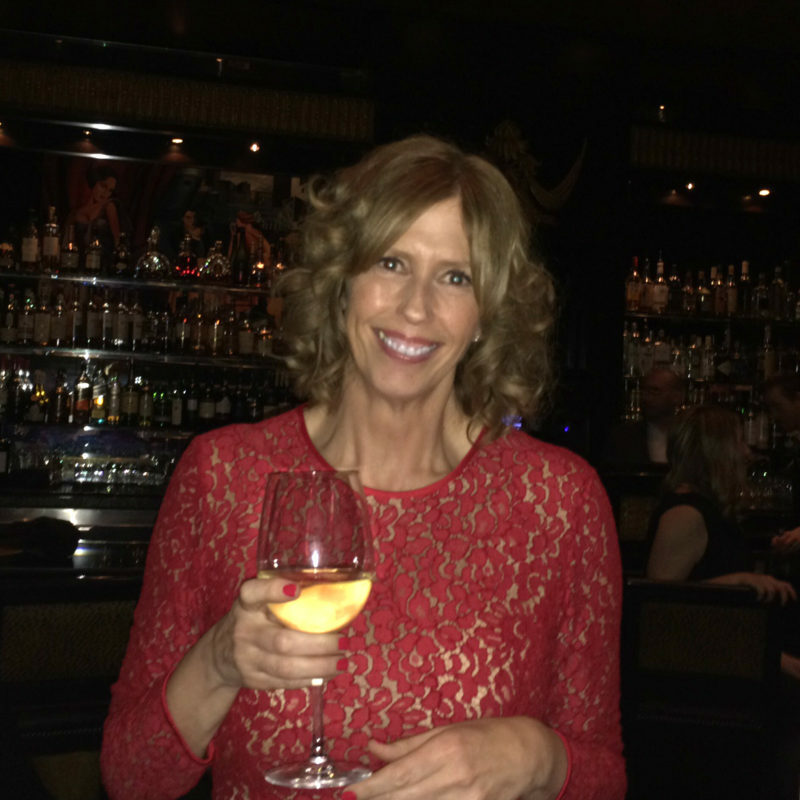 The Wine Spectator recognized wine lists and outstanding cocktail program are second to none. There’s no better meeting place for after-work Happy Hour, a local craft beer before the Jets game, or classic cocktails to celebrate the close of a business deal. Hy’s roots in the community run deep. Its operations across Canada are overseen by Hy’s of Canada Chief Operating Officer Megan Buckley, who hails from Winnipeg. As well, Hy’s is proud to have been able to mentor and train talented local staff to senior positions, including another Winnipeg original, current General Manager Jason Sohor, and Executive Chef, Jackie Hildebrand. True to Hy’s original vision, Jason and Jackie lead a team that’s committed to ensuring every guest has an outstanding, memorable experience. 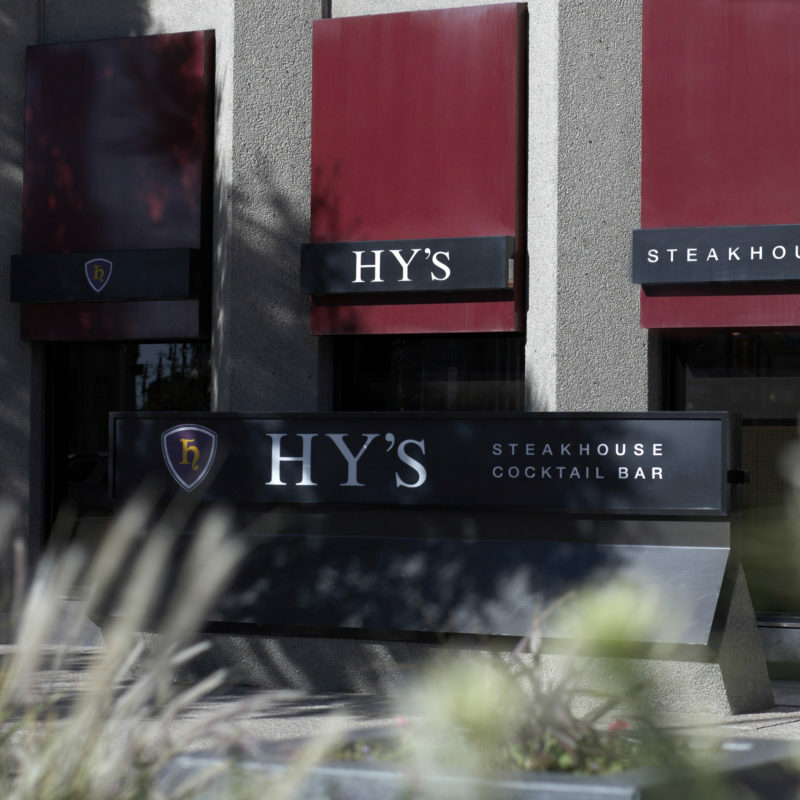 After 60 great years of serving the city, Hy’s Steakhouse looks forward to offering Winnipeggers the ultimate dining experience for decades to come.